will make your memories in Japan event richer. 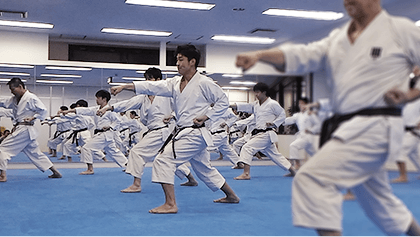 Karate is widely known in the world after it was systematized as a sport. 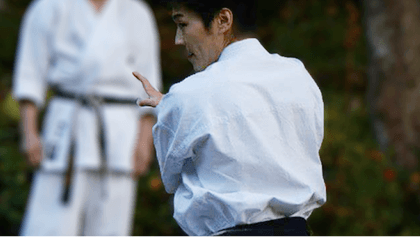 The kata or a set sequence of karate moves that lie in the basis of karate have changed greatly. It is said that martial arts are effective in not only maintaining physical health but also strengthening mental health such as improved concentration and stress relief. 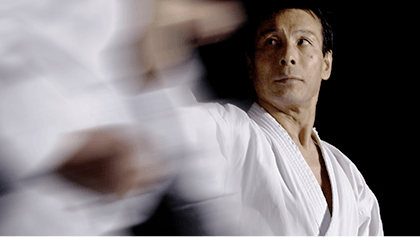 Experience and feel the world of authentic martial arts karate that you’ll sweat in a few seconds. 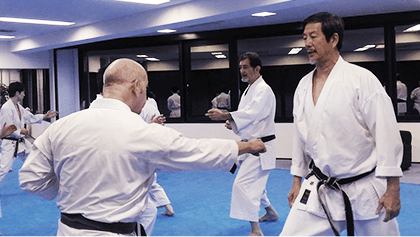 In this plan, you can experience martial arts karate which is the origin of the current karate. Guests can feel the samurai spirit as well as the greatness and the profoundness of martial arts through their own body. Guests can feel the samurai spirit as well as the greatness and the profoundness of martial arts. It is said that it not only strengthens strong body and mind, but also leads to concentration concentration improvement and stress cancellation. 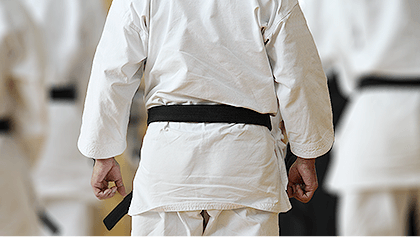 Karatedo is said to be strict and courteous to say strict. 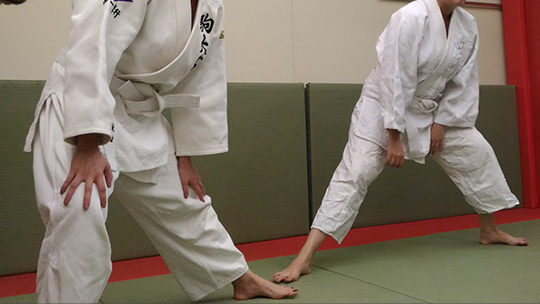 You can learn while actually experiencing the courtesy and meaning of karate, such as the correct way of sitting. A real karate house carefully instructs full-fledged martial arts karate. 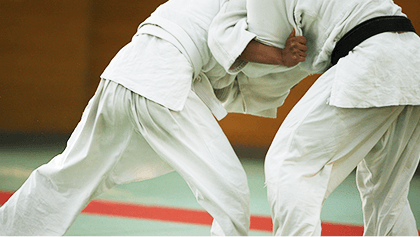 Judo is one of the Japanese martial arts that has become popular throughout the world. The jujutsu artist Jigoro Kano succeeded in creating, through research on various Ryuha or schools, the style of judo of today. 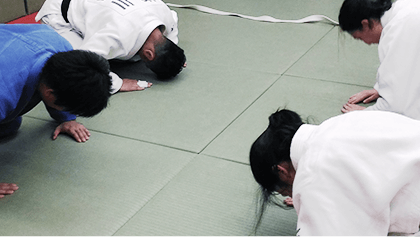 As it has both the elements of martial arts and education, it is possible to learn about manners and to sympathize with others through judo. 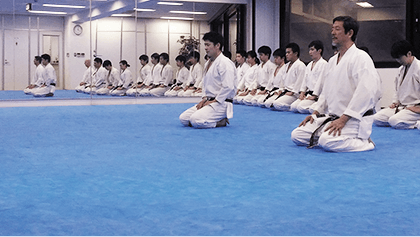 Motenas Japan put an emphasis on its educational aspect and created a program for the guests to experience and learn from martial arts.It will become an everlasting memory that doesn’t just end as a simple experience. Martial arts experience is also available for guests visiting in large groups such as MICE. 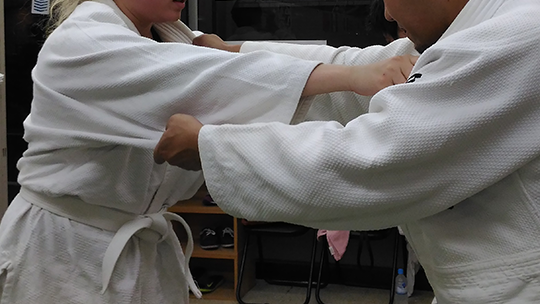 Experiencing martial arts with others is expected to enable smoother communication and enhance team strength. The plan is also available for the purpose of developing stronger bonds within a team or enhancing the team strength of a company. Please feel free to consult us. the serious match of sumo wrestlers right in front of you. It is said that the beginning of Sumo in Japan dates back to 23 B.C. Sumo is a martial arts as well as a Shinto ritual. 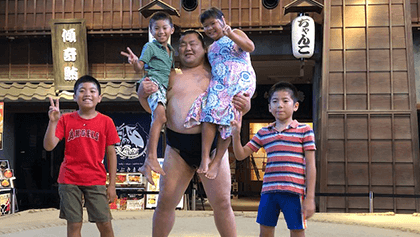 Sumo wrestling has been held during festivals as an event to wish for the peace reigns in the land, the prosperity of descendants, and a huge harvest. The biggest highlight of Sumo wrestling provided by Motenas Japan is a serious three-game match on the rings by retired Sumo wrestlers. Everyone will be blown away by the full spirit and the intensity of the collision of power which are the product of years’ experience. 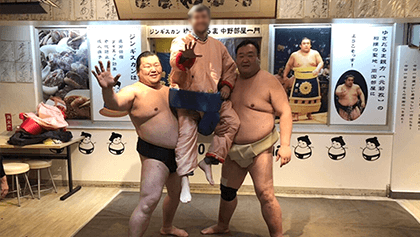 In addition, the whole experience includes an introduction to the history of Sumo and its training as well as an explanation on winning and foul plays. The contents of the experience will become a precious learning opportunity for both tourists and local participants. There is also an optional plan to eat Chanko-nabe which are traditional hot pot dishes for Sumo wrestlers after watching the Sumo match. We hope to provide a special experience through plans rich in entertainment.